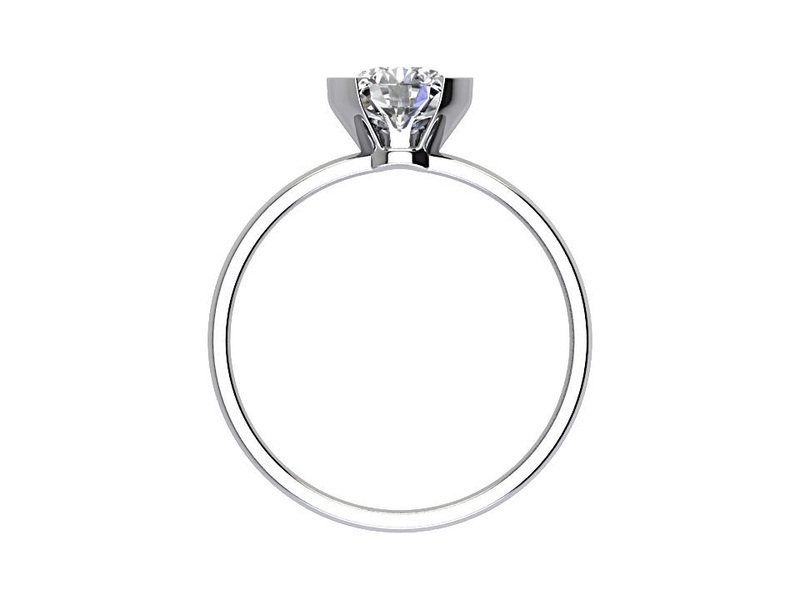 A beautiful rub over solitaire engagement ring set in 18k white gold, The Centre diamond is 0.80 carats. 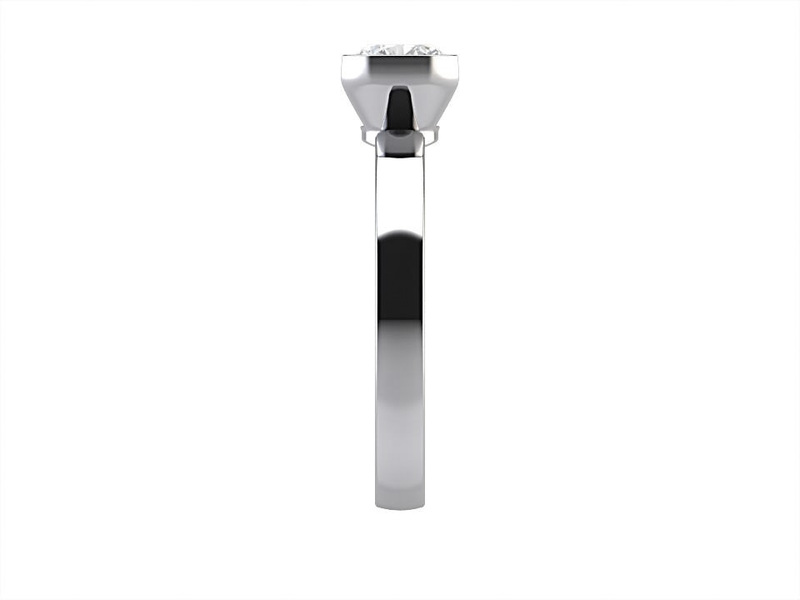 A wide selection of diamond weights, colour & clarity grades are available in our factory. This ring is available in a variety of metals including white gold, yellow gold, rose gold & platinum. We have access to over 375,000 certified diamonds from our network of International Diamond Brokers.